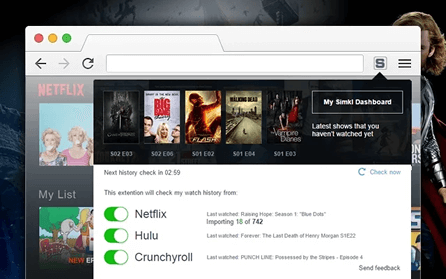 Automatically track what you’re watching. Open API to develop your own apps for the SImkl community. Show trailers, IMDb/Simkl ratings, secret categories and much more, on the Netflix page. Watch on TV, track using Chrome Browser. Sync Netflix or Crunchyroll to Simkl. 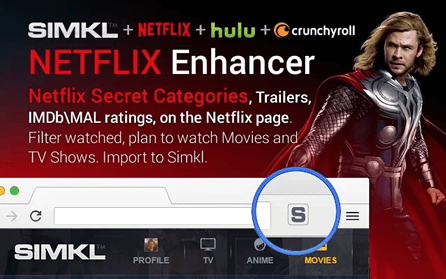 We’ve worked very hard to make Simkl the dream “TV, Anime and Movie Tracker”. However, chances are it doesn’t do 100% of what you need it to do. Luckily for you, we added an API so you can extend Simkl’s functionality and build more apps. Read the API documentation, get ideas how you could use the API. 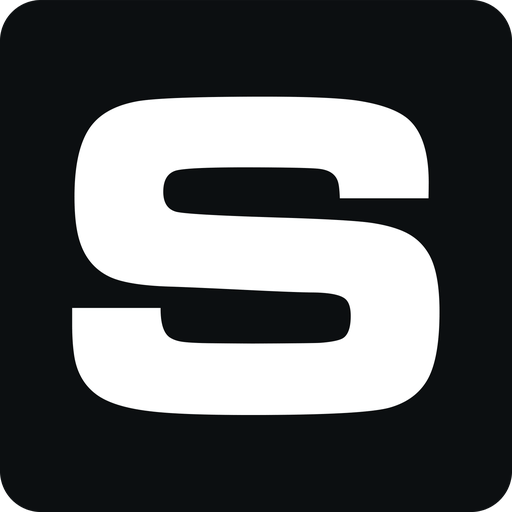 Ask questions and help directlty at support@simkl.com or our Developer Chat on Discord. We’re always happy to help and add new API for your needs. Use the Simkl API to create apps for the Simkl community. Simkl API is simple to use and powers multiple apps already.